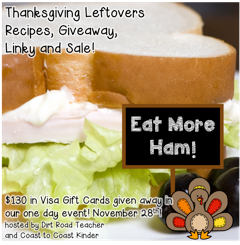 Thanksgiving Leftovers Linky Party and Giveaway! 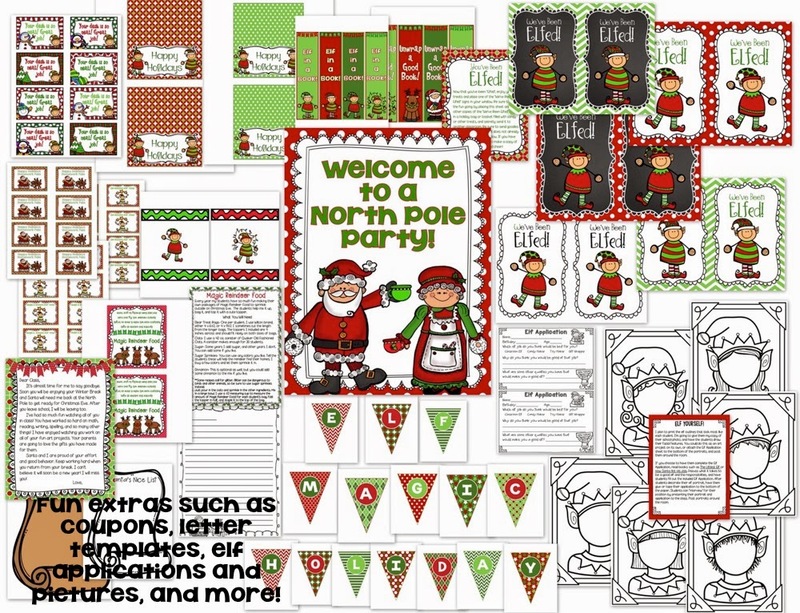 My friends Dirt Road Teacher and Coast to Coast Kinder have teamed up to bring you a fun linky party and giveaway! 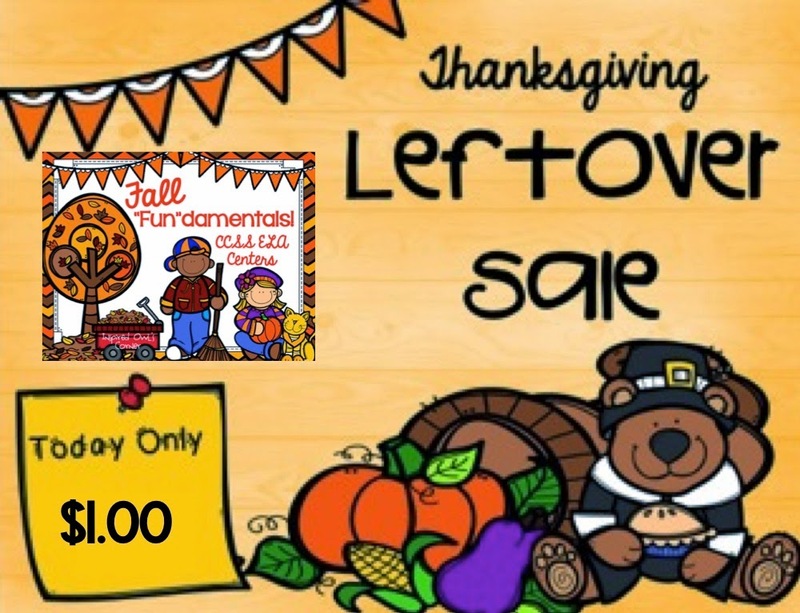 Join us for Thanksgiving leftovers, recipes, giveaways, linky, and sale! Be sure to read through the entire post and link up if you can! Our rafflecopter giveaway for a $100 Visa Card is at the bottom of this post! 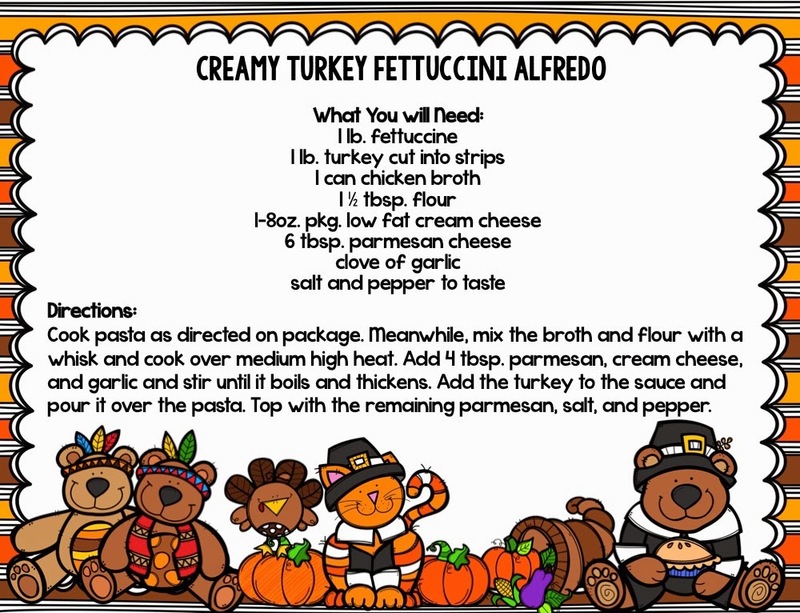 First up is this AMAZING Creamy Fettuccine Alfredo recipe! It is SO easy, delicious, and pretty healthy too! You can substitute chicken for turkey if you like. It makes an easy weeknight meal- I usually add broccoli to this dish and it is so good! 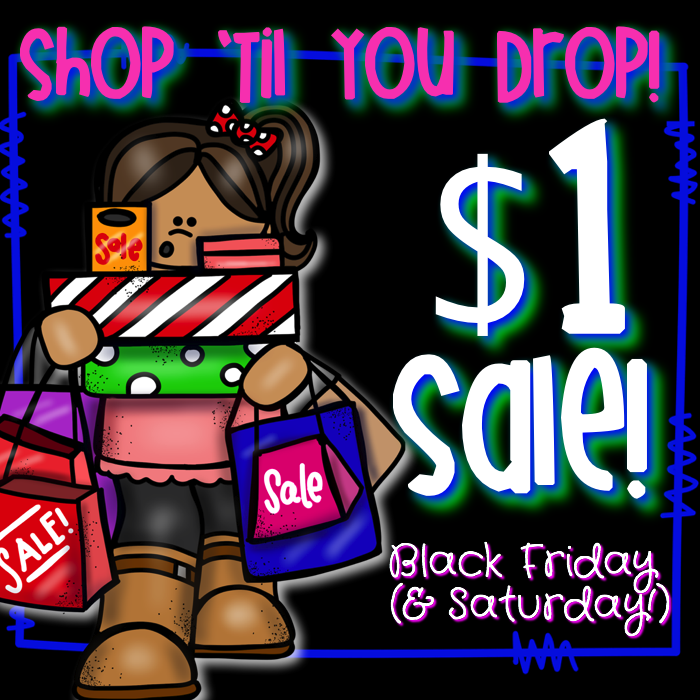 I won't be braving the malls and stores today, but I will be shopping on TpT from the comfort of my chair! I am also participating in Here is a fall item I have on sale, even though it's not Thanksgiving themed. 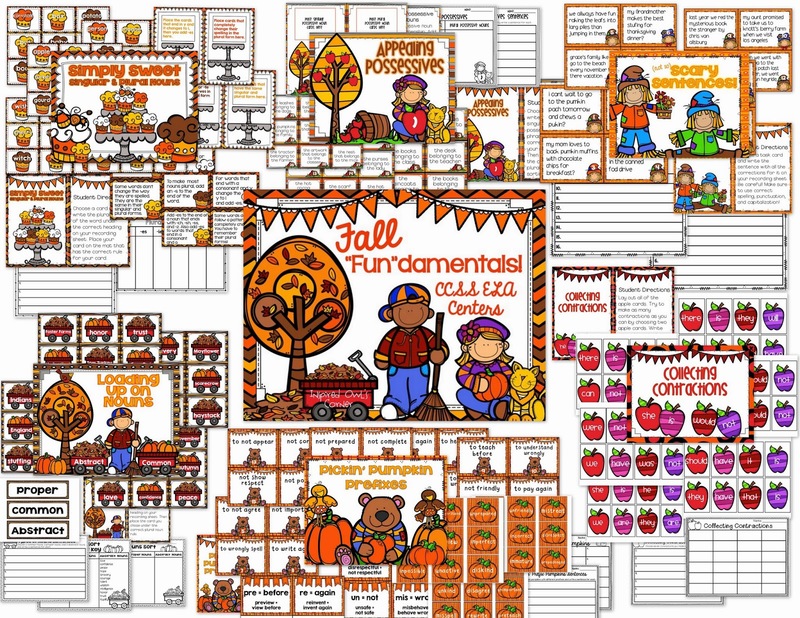 The skills covered are plural nouns, prefixes, abc order, editing skills, possessives, and contractions- perfect for your second and third graders! 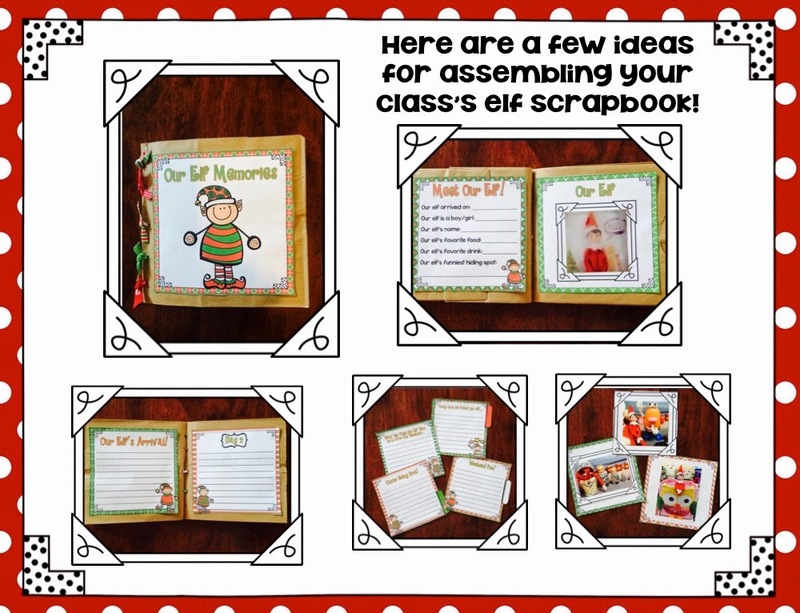 And here is my Classroom Elf file. 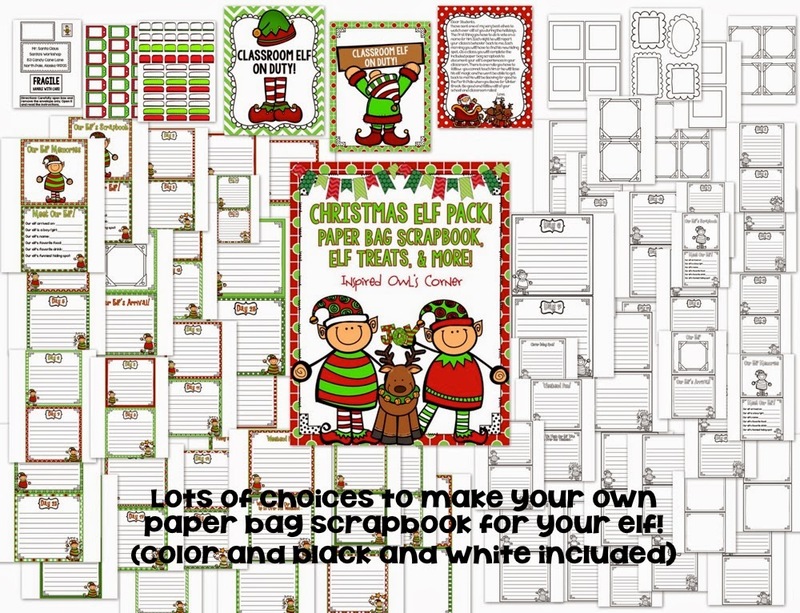 There are scrapbook pages to attach to a paper bag album, as well as other fun items to go along with your classroom elf. There are a few other sales going on today! One is the Black Friday Bundle Bash. 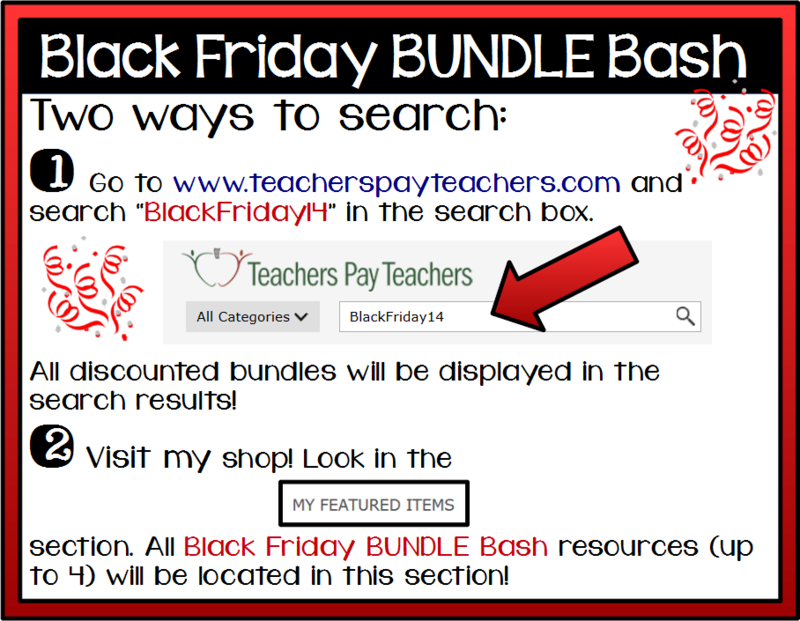 Just follow the directions below to find lots of bundles on sale! All of my bundles have discounted prices as well. The last one is the Shop 'Till You Drop dollar sale! This one is going on today and tomorrow! 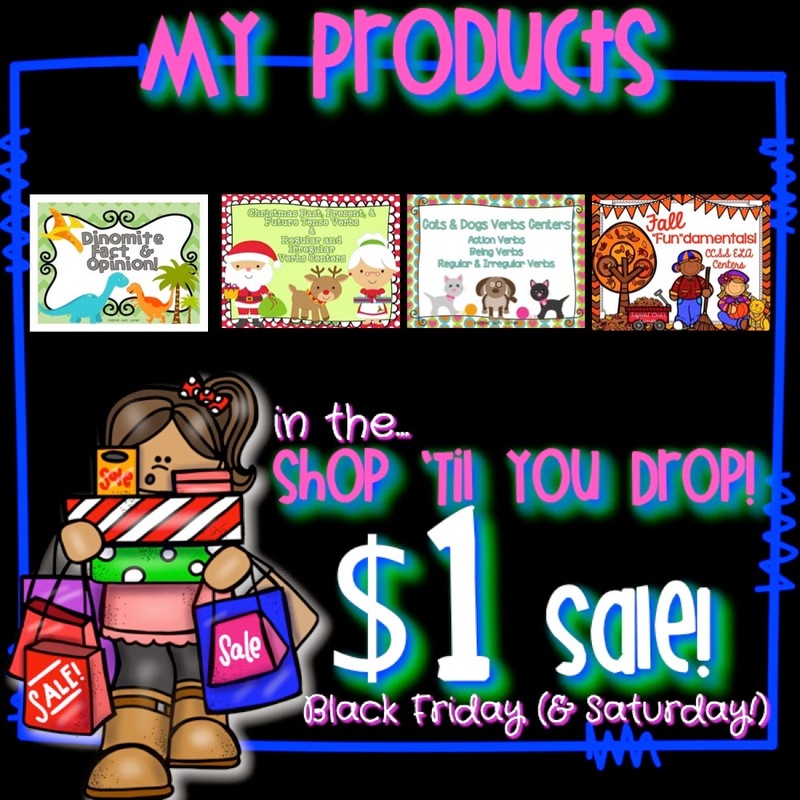 Below are my sale items for $1. 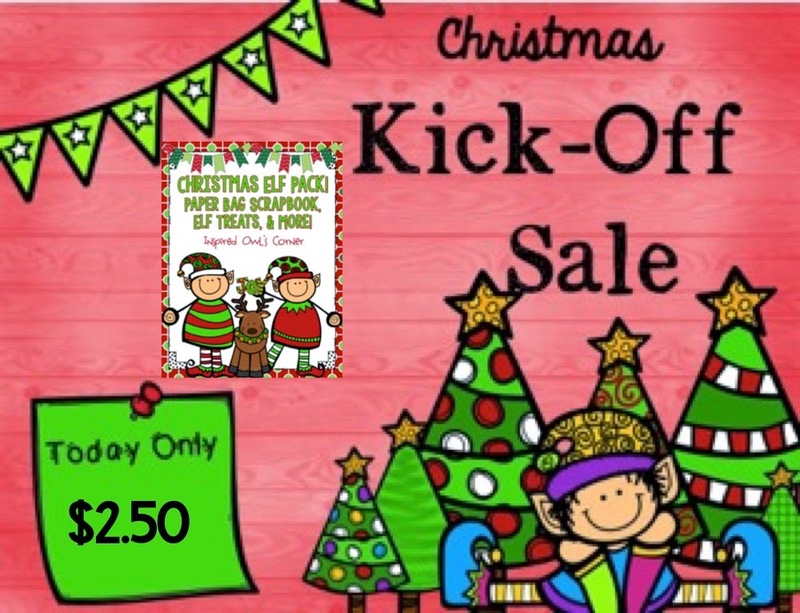 Check out the other TpT sellers who are linked up for this fabulous sale! Mrs. Dailey's Birthday Bash Dollar Deals! Holidays Around the Blog Linky!